Honeywell took extensive precautions during the cleanup to protect the health and safety of the community, our employees and the people who work or live nearby. Dust prevention was a primary goal of the cleanup design. 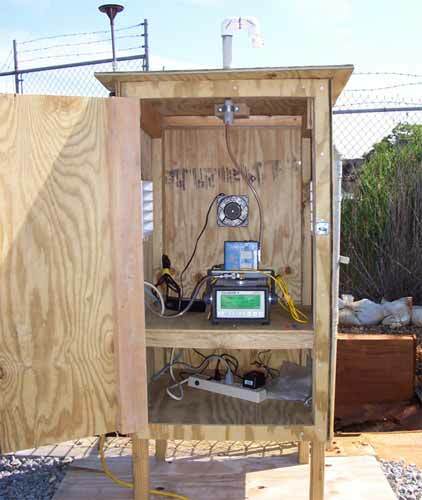 An air monitoring system continuously monitored ambient air and generated data during the cleanup. 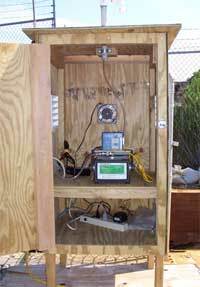 The air monitoring system, which remained in place throughout the excavation, measured dust and hexavalent chromium levels around the site boundary and on adjacent properties. The placement of the monitors provided complete coverage for wind coming from any direction. Construction workers were trained in compliance with Occupational Safety and Health Administration (OSHA) requirements. Workers participated in daily safety meetings on safe work practices. Public water supply to the property and the surrounding area is provided by the JCMUA. The groundwater underneath the property is not used for public water.